This installment examines the collaboration from the composer’s perspective, and the directors he has worked with over the years. 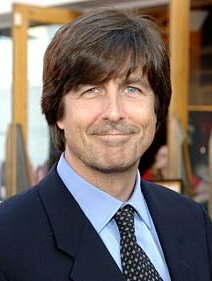 Thomas Newman is one of the most talented, versatile and sought-after artists and composers in this industry. His father was Alfred Newman, the longtime music director at 20th Century Fox Studios and winner of 9 Academy Awards. Composer Randy Newman is his cousin. Thomas has been nominated for 12 Oscars. Ironically, he has yet to win. You may recognize his music from such films as Little Women, Pay It Forward, Finding Nemo, The Green Mile, American Beauty, The Shawshank Redemption, The Help, and Skyfall. Compositions for television include Six Feet Under, Angels in America and The Newsroom. Often referred to as “traditional Hollywood,” the orchestral, melodic film scores have harmonic progressions and repetitive motives or musical phrases. 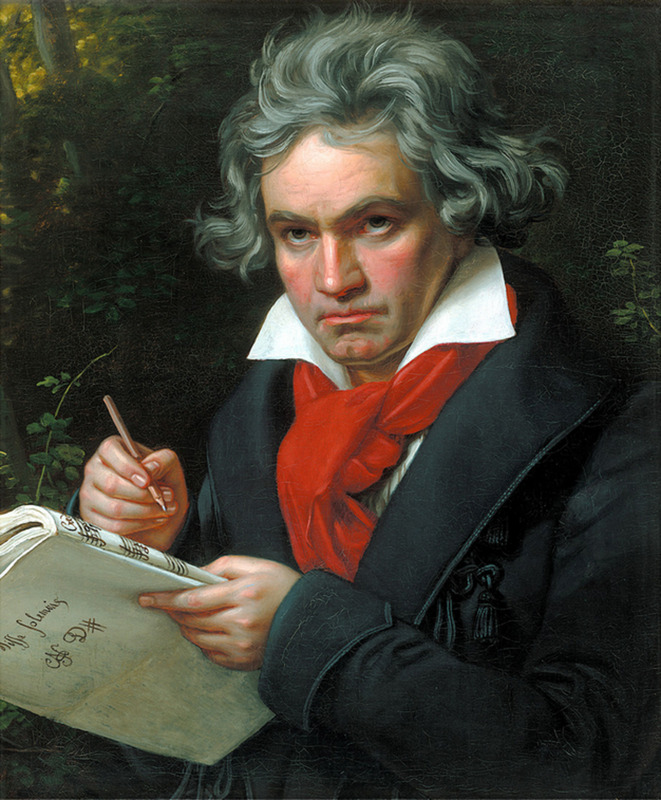 (A motive, or motif, is the sequence of notes we hear that is central to the composition or musical idea.) We listened to several in the Spielberg, Scorsese and Redford installments of this series. Newman also created the melodic score for Redford’s The Horse Whisperer. Newman utilizes both schools and elements with compositions for large orchestras; simpler, more subtle content for smaller ensembles of musicians; and percussion-driven scores. He also employs a hybrid approach with distinctive rhythms, repeating phrases, and a duality of emotion that is ingenious. Newman prefers to experiment by using unusual instruments juxtaposed with standard orchestral sounds. The 1934 film, Death Takes a Holiday, was the inspiration for this romantic fantasy directed by Martin Brest. The Angel of Death (Brad Pitt) pays a call on William Parish (Anthony Hopkins), a wealthy and powerful CEO of a media empire. Death informs Bill that before taking him to “that next place,” he wants to remain in his world for a brief time to experience what life is truly like for mere mortals. In exchange for Bill’s services as a tour guide, he will have more earthly time to take care of his affairs before departing for the Hereafter. Left with little choice in the matter Bill accepts his proposal. In order to move through the human world incognito, Death (Joe Black) takes the form of a young man who was killed earlier that day after a coincidental meeting with Bill’s daughter, Susan (Claire Forlain), in a coffee shop. Joe’s arrangement with Parish is further challenged when he and Susan, who is unaware of Joe’s true identify, fall in love. Directed by Sam Mendes, Perdition was adapted from Max Allan Collins’ novel. Mike Sullivan (Tom Hanks) is a hit man for the Irish mob in Depression-era Chicago. His employer, John Rooney (Paul Newman), has strong ties to Al Capone. Sullivan was raised by the generous Rooney who loves Mike as a son. Their relationship is tragically tested when Mike’s own son, Michael, inadvertently witnesses the execution of a man at the hands of Connor Rooney (Daniel Craig), John’s cruel and duplicitous biological son. Despite the boy’s promise to remain silent, Connor, who has been stealing from his father’s operation for years, takes matters into his own hands. During a failed attempt to silence the boy, he murders Sullivan’s wife and younger son, Tommy. Grief-stricken and enraged, Mike takes his revenge while on a road trip to the town of Perdition where he plans to leave Michael safely with his aunt. Capone’s organization refuses to cooperate with Sullivan because of Rooney’s influence, and hires a hit man to kill him. John Rooney is furious with Connor, but ultimately protects his son and refuses to give him up. “This is the life we chose; the life we lead. None of us will see heaven,” he tells Mike. 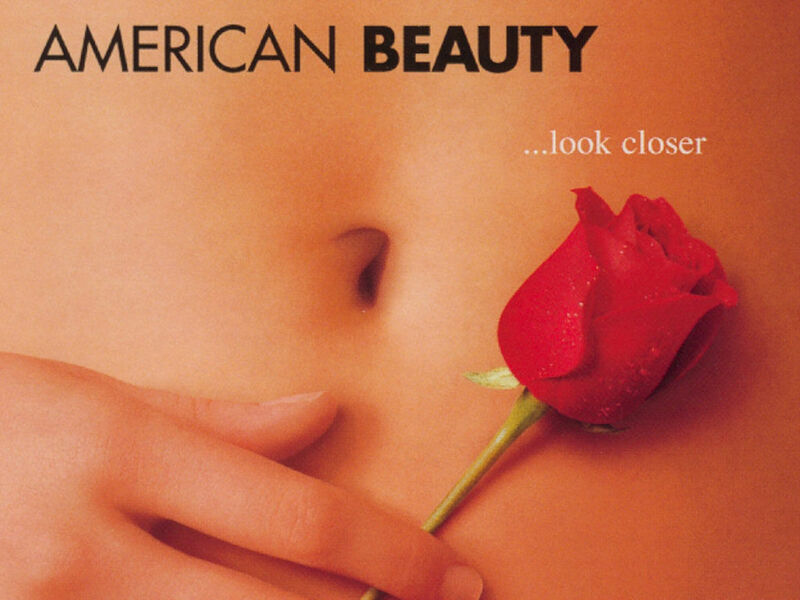 The Oscar-winning American Beauty was directed by Sam Mendes. 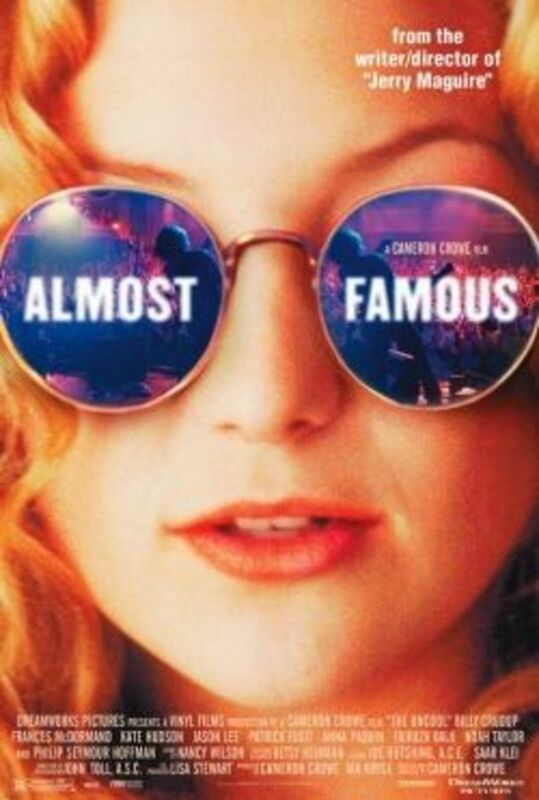 Alan Ball wrote the original screenplay that centers on the longing for youth, beauty and esteem in a society preoccupied with superficial facades. The story follows the rebellion of Lester Bernham (Kevin Spacey), a cynical, middle-aged family man experiencing a severe midlife crisis. His wife and daughter deal with their own frustrations and resentment as they try to cope with the value changes taking place in this “perfect America family” that has long since stopped communicating. In creating the film score, Newman used instruments from the percussion family of which the piano is a member. His brilliant compositions capture the rhythmic pulse of humor, beauty and tragedy which interfold throughout the story. Many viewers theorize that Shawshank is a metaphor for the prison in which we might find ourselves at some point in our lives. Red personifies the spiritual arc in the story. Andy is the redeemer, and the catalyst of self-realization and triumph of the human spirit through which adversity is overcome. Note: My apologies for omitting such film scores as Finding Nemo and Angels in America. Several hubs would be needed, at minimum, to encompass Newman’s entire body of work. Written content has been copyrighted, 2014, by Genna Eastman (Genna East). All rights Reserved. Said copyrights do not extend to the videos that are utilized solely for learning purposes. Psychiatric/Psychologic analysis of the characters in the movie "American Beauty"
Hello Phyllis. Thank you! I agree that Newman can really set the mood so well…he comes from a very talented family. Thanks for the introduction to Thomas Newman, more familiar with cousin Randy. Excellent hub, extremely well-written and informative, Genna East. I must make time to read the other installments. Voted up. Another excellent hub on a great composer, Genna. I love the music on these videos, a few of the movies I have seen and Newman can really set the right mood. Thanks for all this information, I enjoyed reading it. I was so surprised to see so many of my favorite movies on this list--and yet, I don't know this composer--Thank you!! I can certainly understand about running out of steam as all of the hard work you have put into this series is evident! You have done excellent work in compiling the most interesting aspects of each individual's career, from which there is so much to choose. Oh, yes, writing one on women composers and directors is a wonderful way to end this excellent series. I know it is challenge, but I know you are always up to a good challenge. I can imagine this field being both rewarding and cruel, as well as with the really long days. I look forward to reading your next and possibly last installment to this creative series. Hi there. Yes, they are very talented. Randy used to be the go-to composer for animated until Newman created the soundtrack for “Finding Nemo.” It’s a pleasure to see you, and I thank you for that nice comment. Hello dear Faith. I appreciate those very thoughtful comments, votes and sharing. Actually, I’m running out of steam on this series. 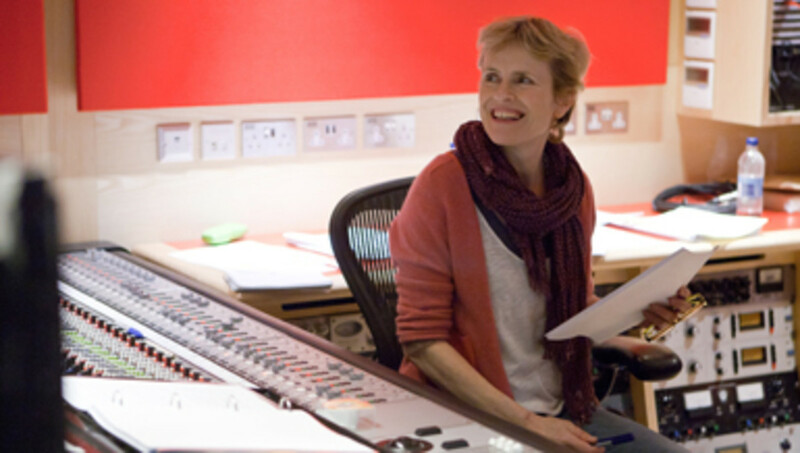 I think I will write one more on women composers and directors…it is challenging since this is a relatively male-dominated industry. I wasn’t sad to leave that business (it was another life. :-) ) It can be as rewarding as it is cruel at times. As long as professionalism trumps ego, it is worthwhile when all of the creative elements come together to enlighten and inspire audiences. Sadly, ego can sometimes run amok and phonies abound. As long as your feet are firmly grounded on terra firma, it is exciting, but the days are loooong. Have a wonderful weekend, dear Faith. Hugs. What a nice comment…thank you! It’s always good to see you. Have a great weekend. Hi Dana. Yes, the piano motives are very similar…one of Newman’s signatures. If you listen to the “American Beauty” soundtrack, you will hear the same percussion elements in part of the soundtrack for “Pay it Forward.” You asked, “What gives in that town?” Lol. Good question. I think what happened with Shawshank, for example, is that it didn’t receive a lot of attention when first released. It didn’t become such a popular classic until later. Thus, not enough members of the Academy had viewed the film when it came time to cast their votes. “Finding Nemo” was nominated for best score but lost to “Lord of the Rings; Return of the King.” Thank you for those supportive comments. Hugs to you and Molly. Oh wow that was such a creative article on the behind scenes of movies. Meet Joe Black was one of my favorite movies, but so was Shawshank Redemption and American Beauty. Your video's were so helpful to realized how important the music is to make a movie successful. Must be a great job to be able to do that well. So rewarding. Genna, my goodness, you are writing up a storm on this brilliant series! I love that Newman is non ego-centric in his approach, as that seems rare these days. I really love that scene in "Meet Joe Black" and of course the music is perfect to crescendo to that kiss! Now, I have a face to put with all of the brilliant music thanks to you. It is wonderful to read this series, especially being you have worked in the industry and have that special insight to share. Now thats what I call a talented family! I enjoyed reading this and I am voting up, interesting and awesome! Wow. I gotta go with Mcbrdbks. Where do I begin? This is a terrific series, Genna. I like the way this installment examines music in film from the composer’s baton and not the director’s chair. Your description of the piano scoring with the plastic bag in American Beauty is superb. It IS very similar to Perdition. I’m flabbergasted Newman has not won the Oscar for best original score. What gives in that town? Excellent work. Keep ‘em coming. Genna. I was unfamiliar with Thomas Newman but not the movies he was connected with. I know i've watched The Shawshank Redemption at least five times, if not more. I might add that Thomas is a good looking dude. lol..I will say that after reading your music series, i've noticed the music much more than ever before. Great presentation including videos. Voted up and tweeted..
Hi Bill. It must be hardwired in their DNA…what a talented family. I understand that Thomas got into composing by accident, although I don’t know how true that rumor is. He used to score music in his father’s old studio but I’m not sure if this is still the case. Good to see you, and thanks for the comment, my friend. Hello Genna, Thomas Newman is a name I am not familiar with. Yet the list of flims is so impressive to be hard to believe they came from one director. You have covered so much in this article that I hardily know where to begin. A bit more about your career in the entertainment industry would be nice. But back to Newman - it is incomprehensible that he has not won Oscar awards for this work. He must feel like Job. Genna this series is a real winner. Heck - your descriptions in 'The Road to Perdition' are award winning. A very educational series! Film music is one of those strange and wonderful things, the best ones work so seamlessly with the action, we feel it, but we don't really appreciate it in its own right, we simply enjoy the film. Excellent work, very interesting and informative. I didn't know Randy Newman was his cousin. What a talented family! Love this series, and Newman is definitely a quality director. Wow Genna, Thomas Newman has written the music score on some wonderful movies (some of my favourites). It must be only a matter of time before he wins an oscar, and is strange he hasn't won one before now. Voted up.